A photo I took years ago finally has a purpose. My beau and I had to go grocery shopping on Saturday and went to Costco. For those of you not familiar with Costco. it’s a warehouse-style bulk store, with endless aisles and endless people. 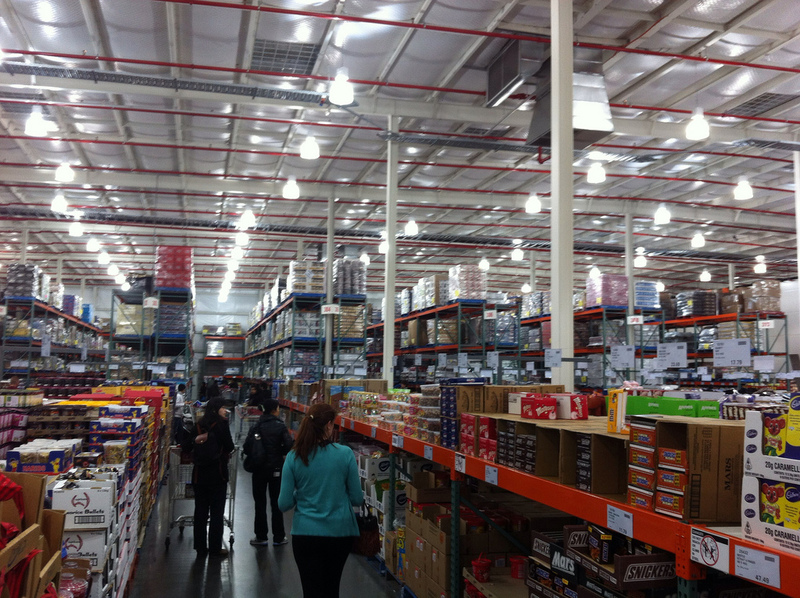 After being in Costco for about an hour, and walking down nearly every aisle, I was completely exhausted. And our shopping wasn’t done. We then hit a grocery store, which I barely made it through. One more store was on our list, but I had to send the man in alone as I rested in the car. As soon as we got home, and the groceries were put away, I was on the couch the remainder of the day. A lump. We went out for massages that evening, which helped with the relaxation, but I was so exhausted I took a nap on the table. Then today arrived. We stayed in bed until 9:00am, woke up and had breakfast and watched a movie. Once the movie was done, I had to take an hour-long nap. Woke up from that and sat at the computer after eating lunch. About an hour passed, and I had to relinquish again, “Hun, I have to go lay down…” and proceeded to nap for the next four hours. I’ve been up for two, and already want to just lay down and sleep again. 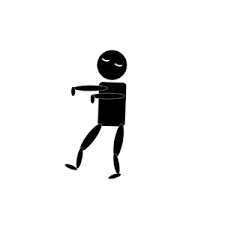 I haven’t done anything today. Not one thing. But I feel like I’ve used up all of my spoons, and then some. And it’s like this, every day. And I’m worried about next weekend, when I have a “full day” planned with girlfriends. 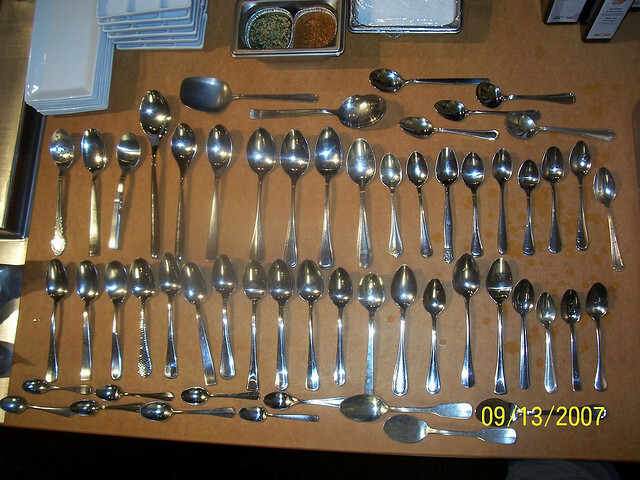 Hopefully, I’ll have a full arsenal of spoons that day! I’d like to think the exhausted symptoms are so exacerbated because of the side effects of my Lupron Depot and Add Back medications. I’d like to think I’ll have my life back when these treatments are concluded. Only time will tell. 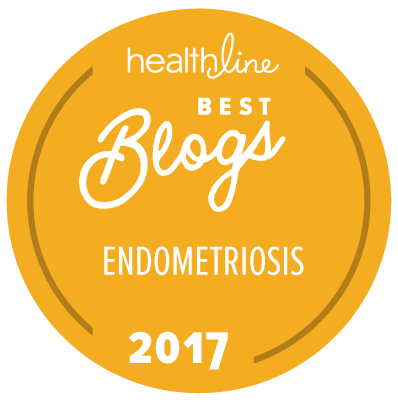 If you’re reading this and you suffer from Endometriosis, you have my sympathies. 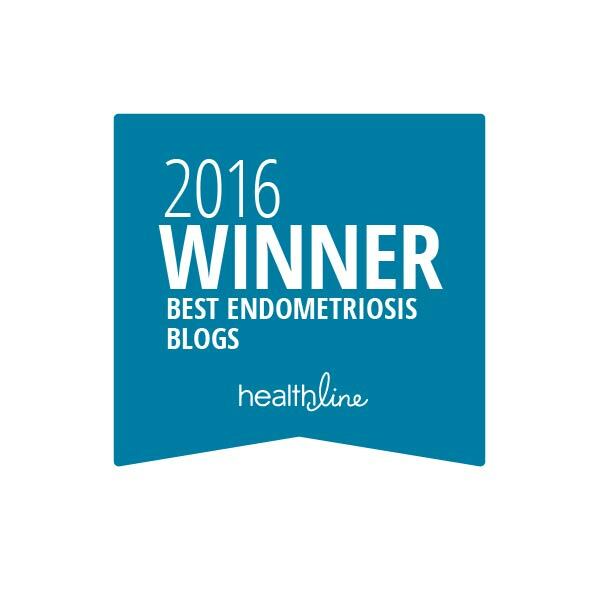 If you’re reading this and know someone with Endo, please practice some patience with us. Try the Spoon Theory experiment for a day. It may offer you new perspective. Our bodies are our worst enemies and sometimes they win. Today, mine did. * Sundays are “Readers Choice” days! A topic is chosen by a reader, and I blog about it. Today’s topic came up in a phone call with my Mum, Linda. After talking about it, I figured I’d blog about it. Thanks, Mum! < Raising funds for the March 2015 walk and the Endometriosis Foundation of America! I love that theory! Thank you so much for sharing. I would like to reblog if you don’t mind. Reblog, my dear! Isn’t it an amazing metaphor?!? It brought me to tears. The most genius way to explain a chronic illness to someone who has no clue. I haven’t even gotten to this point yet, being sure to save a spoon or two for the end of each day. I just suffer through the pain and discomfort. 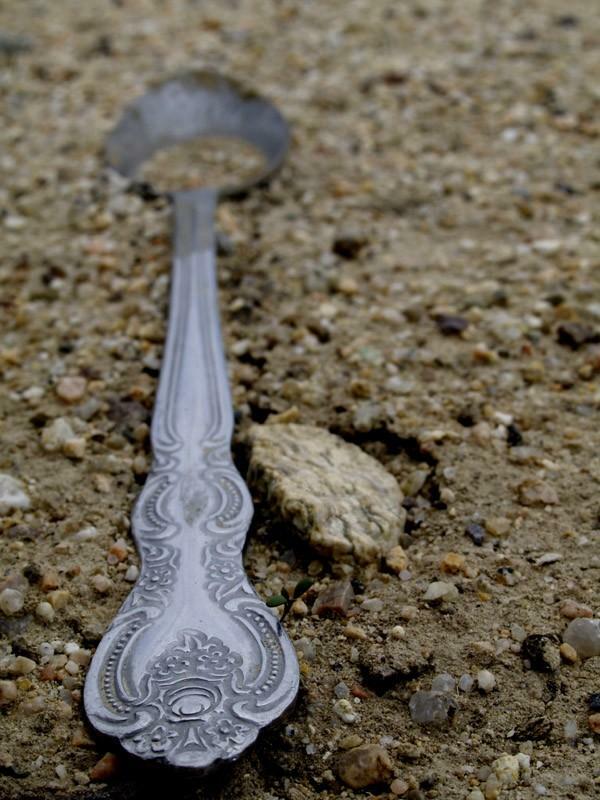 I will begin choosing my spoons wisely from now on. Again, Thank you! And you just brought me to tears! Good ones, though! Mwah! This is a must read for anyone who is suffering with a chronic illness or even if you know someone who is! I am reblogging this from Bloomin Uterus’ blog. Be sure to follow her and click the link explaining The Spoon Theory. Grab a box of tissues my HSP friends!